BRX Round 6 Pembrey. So as usual here are a few of my favourites from round 6 of the British Rallycross Championship. 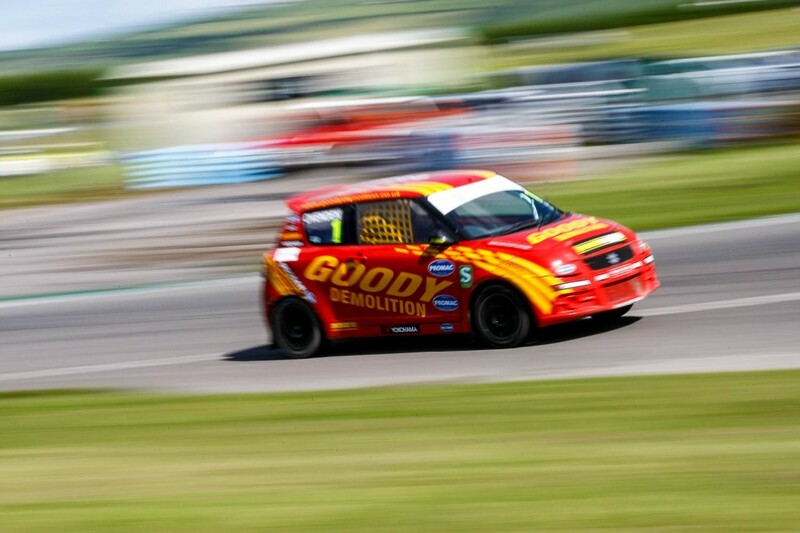 Which was held at Pembrey race Circuit in Wales. I know I haven’t posted any from Rounds 4 and 5 at Modello Park yet! I’ll get to that! more of a report can be read over at The Checkered Flag. For now here they are, I make no excuse I was in a ‘panny’ mood all day! So here are a few more from the sunny but very dusty day. Julian Godfrey, What champions are made of! So to quickly finish off here is a marmite frame. It verges on the landscape motorsport category which seems to get everyone excited these days. I’m not 100% convinced. I guess if the subject demands the kind of treatment then why not. 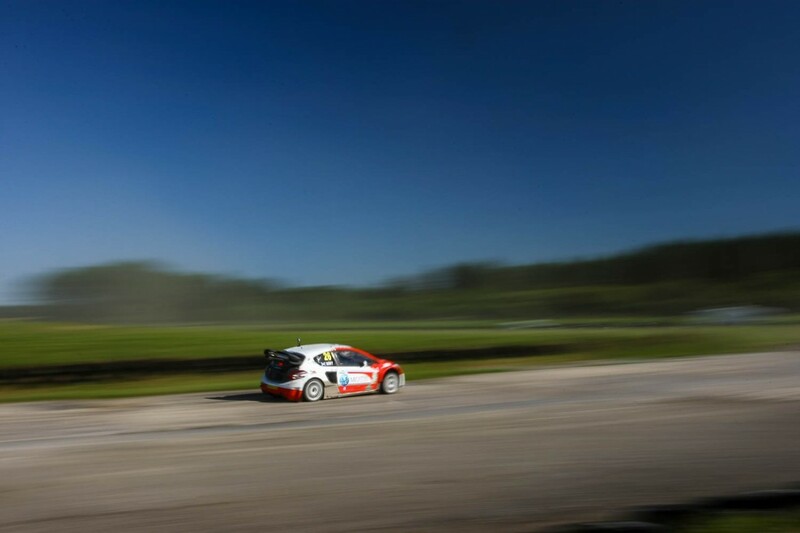 Posted in Motorsport, RallycrossTagged Andy Scott, Jann Mardenborough, Julian Godfrey, Kevin Procter, Kristian Sohlberg, Ollie O'Donovan, Tristan OvendenBookmark the permalink.